We firmly believe in a work hard, play hard philosophy. Innstra not only believes that anything worth doing is worth doing well, but also recognizes the importance of a work-life balance, and encourages each employee to take advantage of the company’s innate ability to foster this belief. 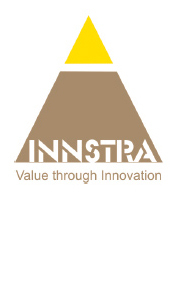 Innstra is committed to creating a team that is motivated and moving forward. We are ready to make an investment in you. We welcome you to be a part of our team. We offer FlexiCareers, which means uncommon freedom to chase uncommon goals. Do send your profile to jobs@innstra.com or talk to us. We could be on the same page soon!